The Checkout is frictionless and does not require any subscription before. 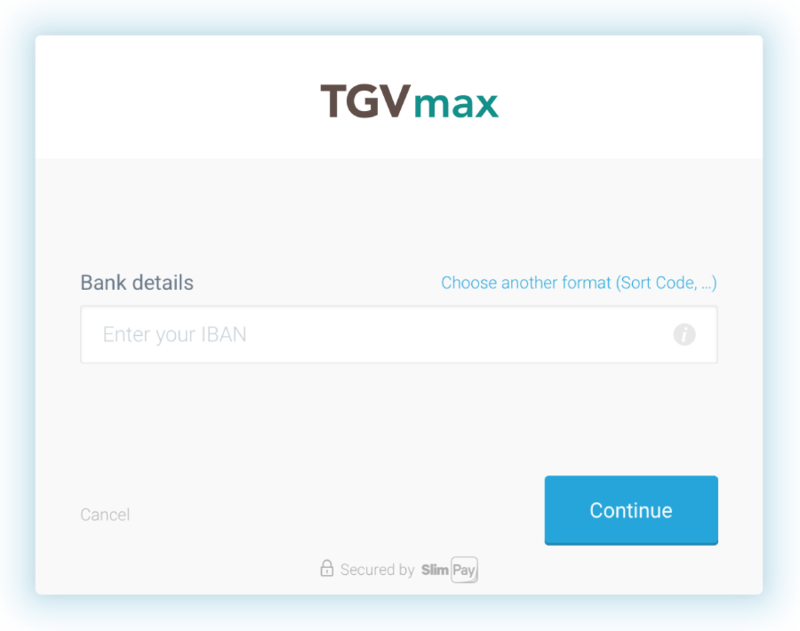 The steps have been reduced to maximize the conversion rate in the payment funnel. 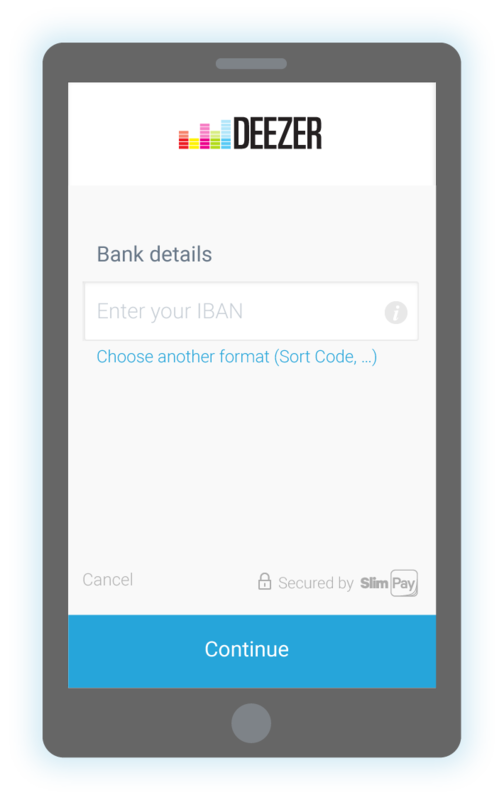 SEPA Direct Debit: with an IBAN or bank account number, the customer signs an electronic mandate and authorizes the future direct debit payments. Card: thank to a card payment, the merchant get an immediate payment guarantee. Simple to use. Easy to integrate. Your customers can activate and pay via direct debit in a few clicks. Checkout is an embeddable iframe for all devices (desktop and mobile) which is seamlessly integrated in your website.